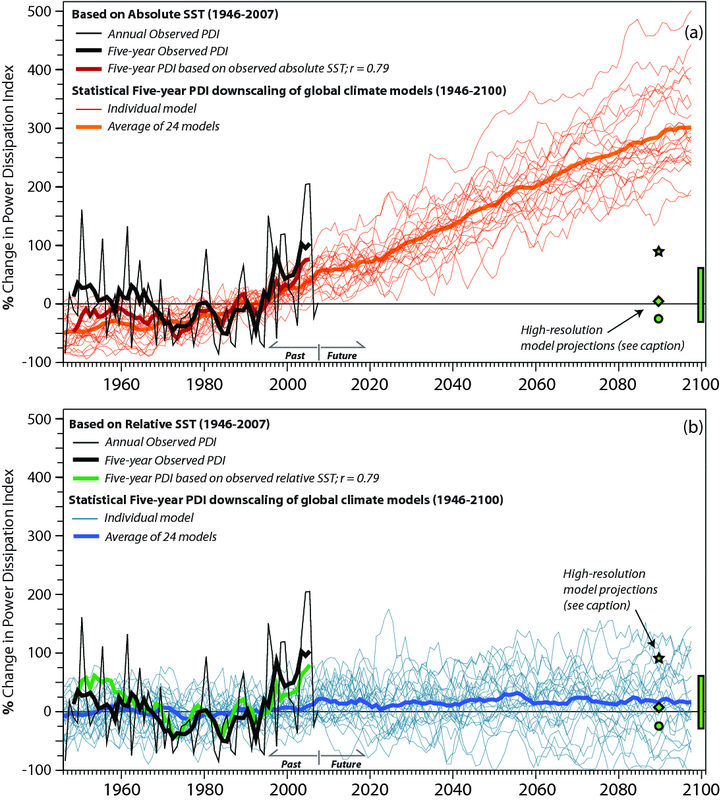 Is Intensification of Hurricanes Affected By Global Warming? 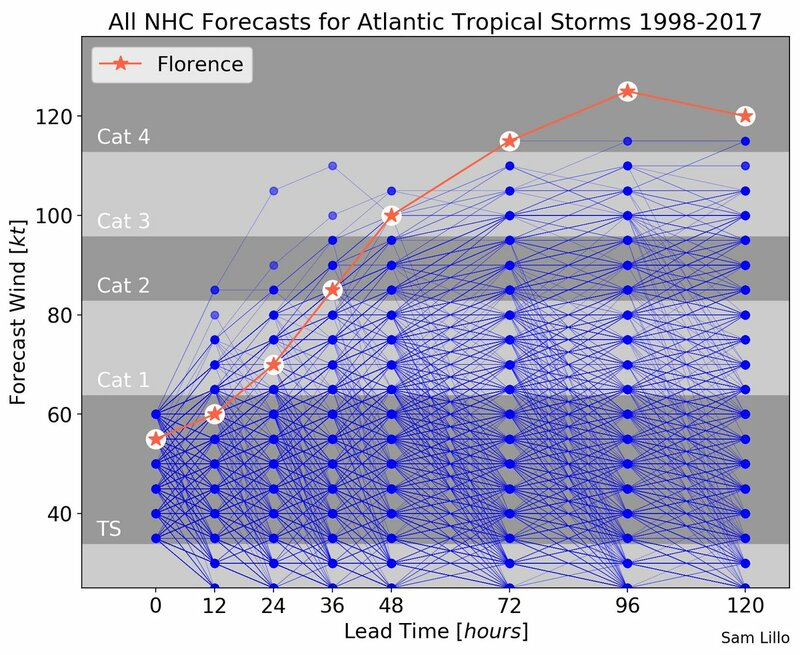 Yesterday before moving onto Florence data we briefly touched on recent hurricanes whose aspects could be attributed to global warming. 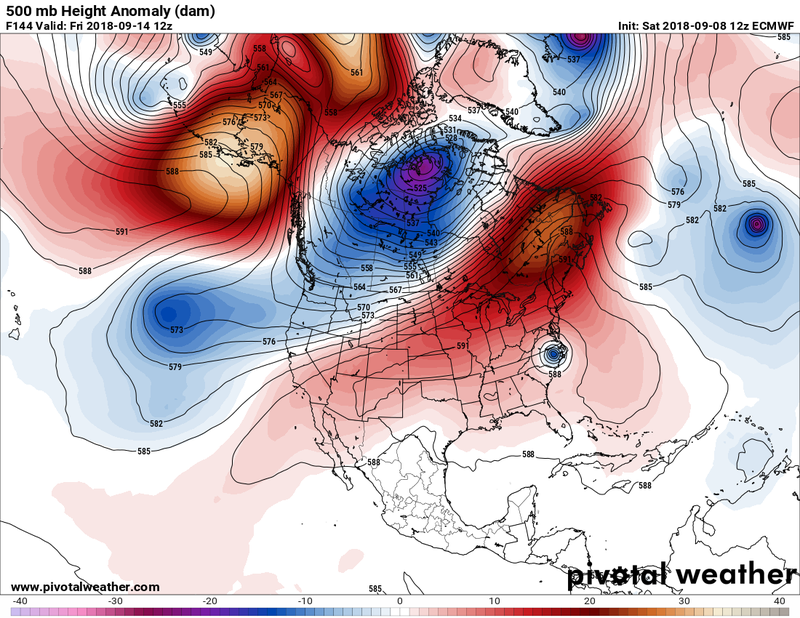 Today let’s look at just one aspect, that of possible more rapid intensification. 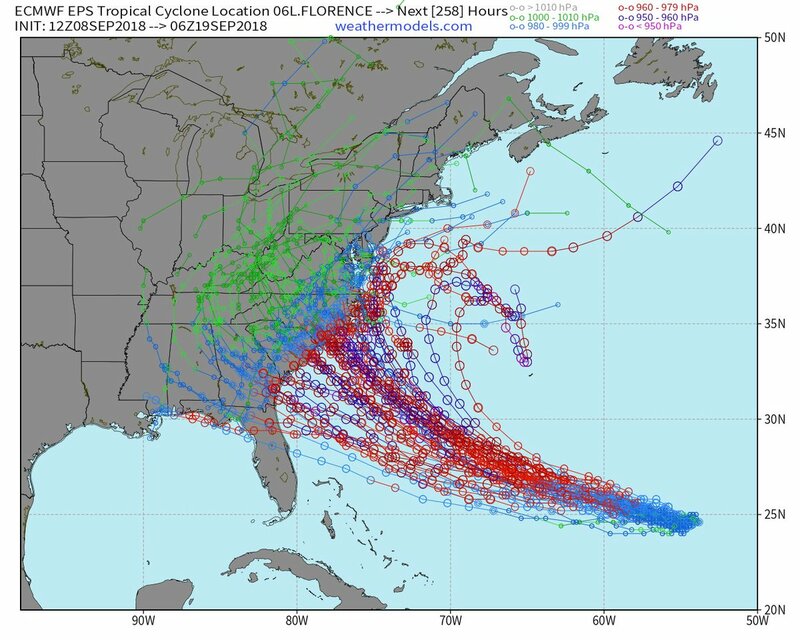 I’ve noticed during my 30+ met career that some of the worst, most damaging hurricanes rapidly intensify, usually much faster than the forecasts put out by the National Hurricane Center. 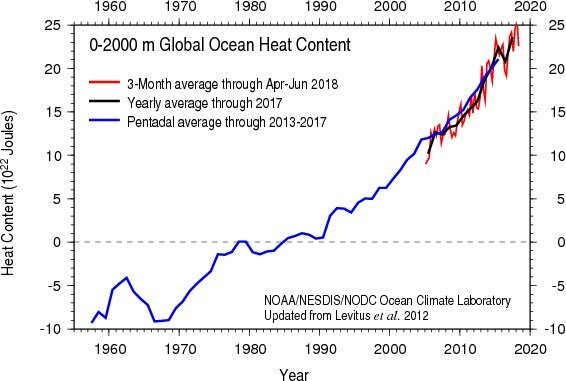 If there is a trend due to both a warming atmosphere and higher sea surface temperatures rapid intensification would be yet more bad news since less ocean area and time would be required to generate a devastating storm. Hurricanes could form much closer to affected coastlines and require less time to be over water before doing their worst. Obviously the public would have less time to prepare in situations in which tropical storms ramp to intense hurricanes in no more than a few hours. 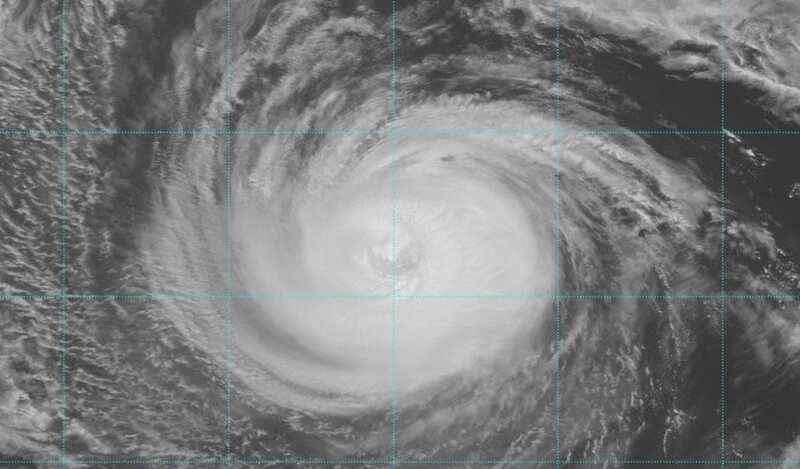 Hurricanes are thermal energy dissipation patterns. 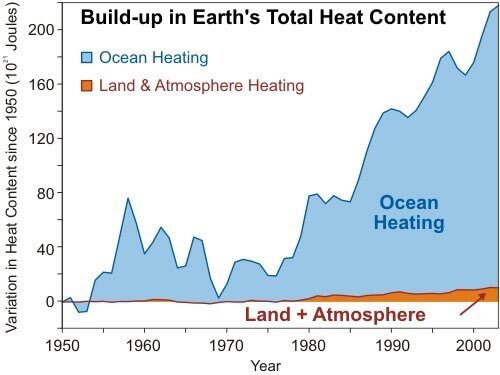 We have measured a large build up of thermal energy in the oceans. There is an increasing amount of energy to dissipate. What struck me from the paper, though, was that the graphs ended around 2007, so big typhoons/hurricanes haven’t been taken into account since that year. These charts will soon need to be updated. Today’s question of rapid intensification was not considered, just the number of systems and overall strength by the research. Well, the Climate Guy and you the reader are going to be left scratching our heads on this one. Today’s topic cannot be answered or can it? 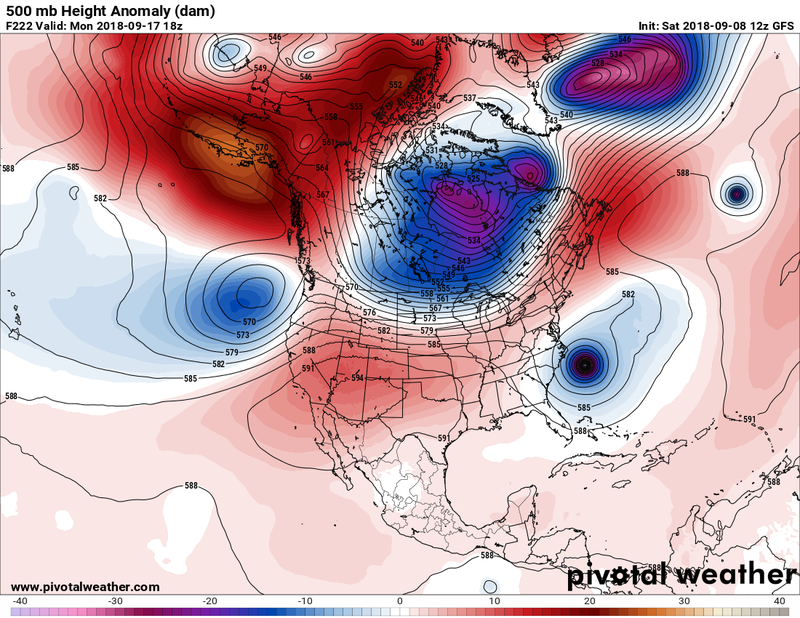 If anyone can point to data or research on the issue of rapid intensification drop me a note and I will add it to today’s post. Regardless, people, particularly in the Carolinas, should be preparing for the worst as of today. I have no doubt that at the very least heavy surf, swell and rip tides will be occurring up and down the East Coast soon. 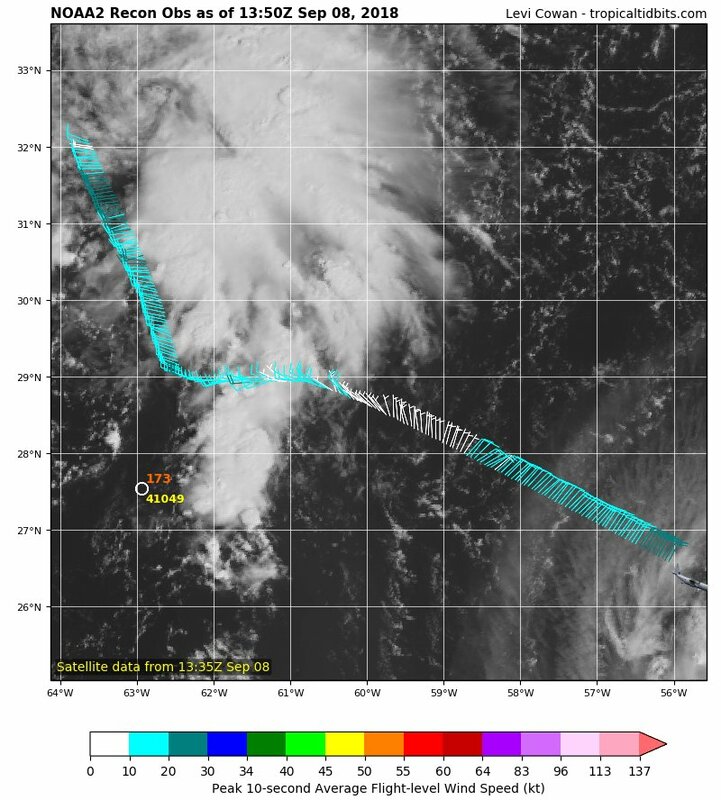 The first recon mission into #Florence will arrive within an hour to assess the intensity and structure of the storm. 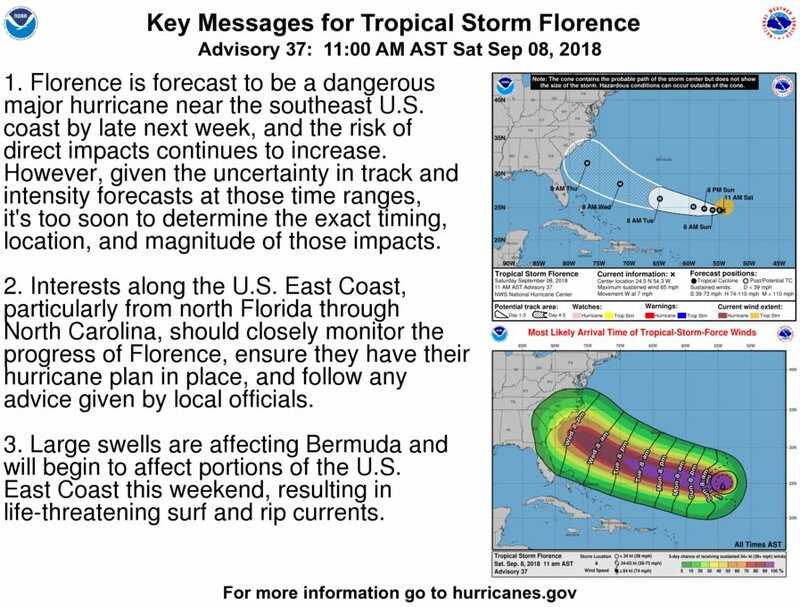 Here is the latest update on Florence. Roughly 90% agreement in the afternoon Euro Ensemble of a Hurricane #Florence between northern Florida and Delmarva. 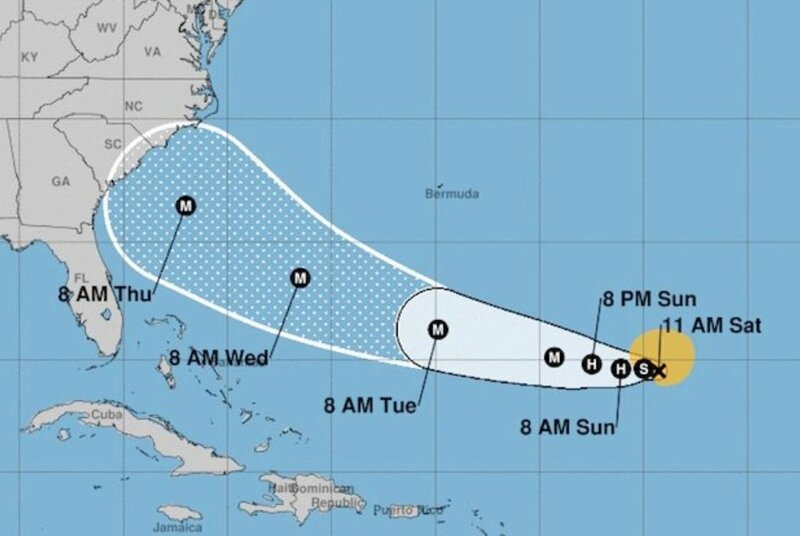 It’s time to bank on it: All reasonable signs point to Hurricane #Florence as a major imminent threat to the Southeast coast + inland flooding. The 18Z SAT has an awful scenario for the Northeast. 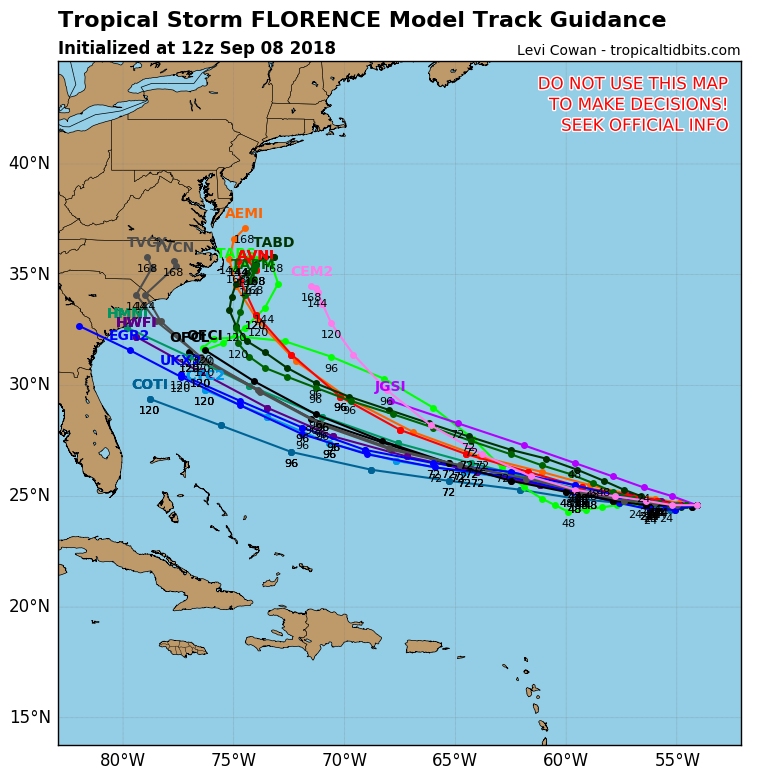 After stalling in eastern North Carolina a Canadian short ejects #Florence across all coastal areas through New England…a plausible scenario, but one which will change with each model run. Be prepared! 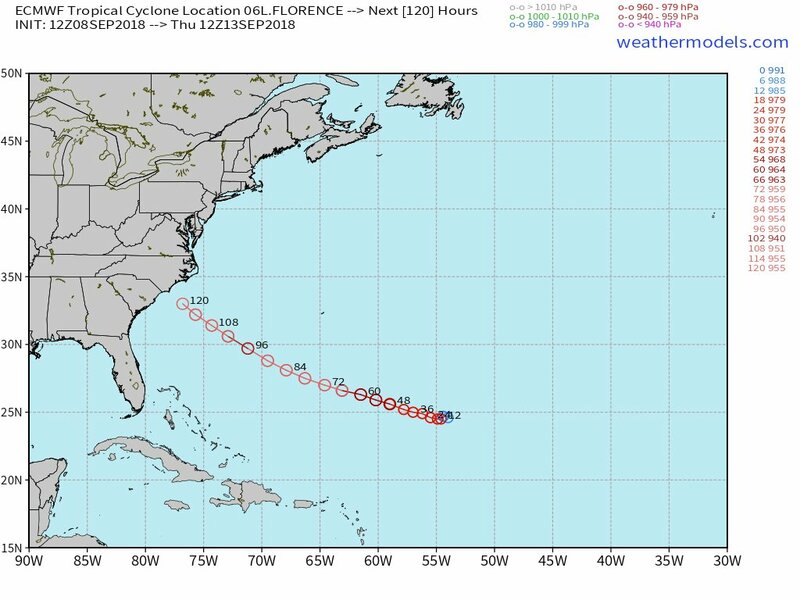 Really critical @NOAA_HurrHunter G-IV mission flying around #Florence to get a sense of its nearby environment. 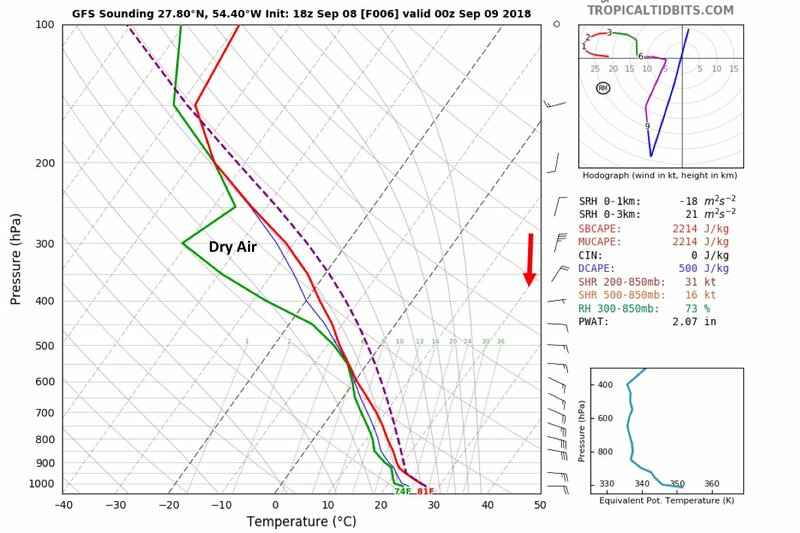 I’m struck by how well this #GFS fcast sounding matches a dropsonde so far. 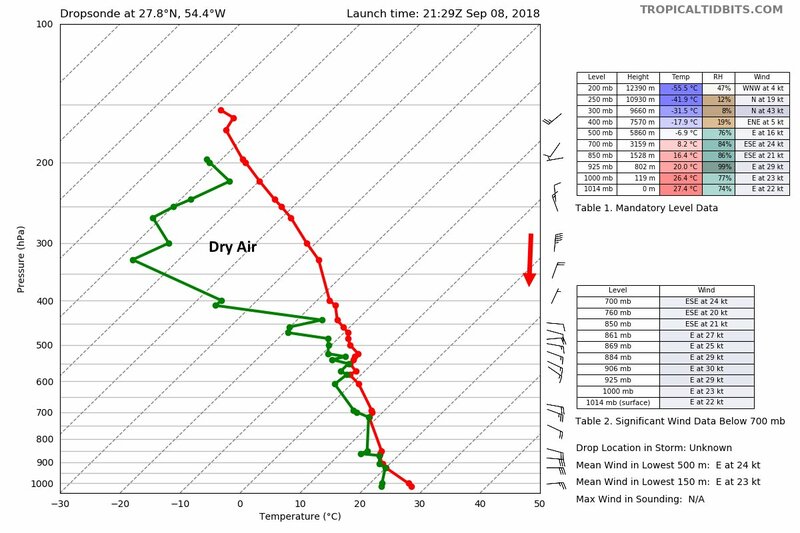 The 35kt N jet under the outflow layer may still be importing dry air into Florence’s core. 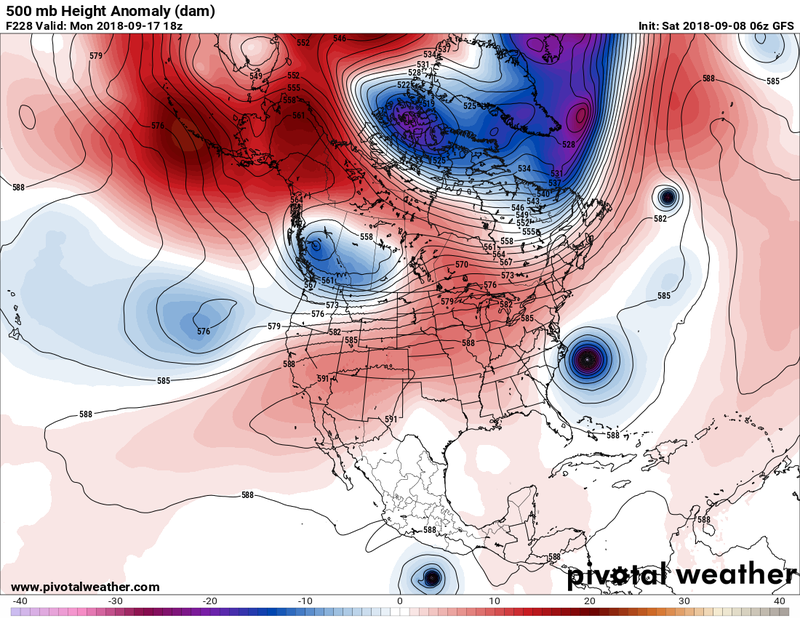 The 00Z SUN GFS has crazy low cat5 pressure at its closest point to land. 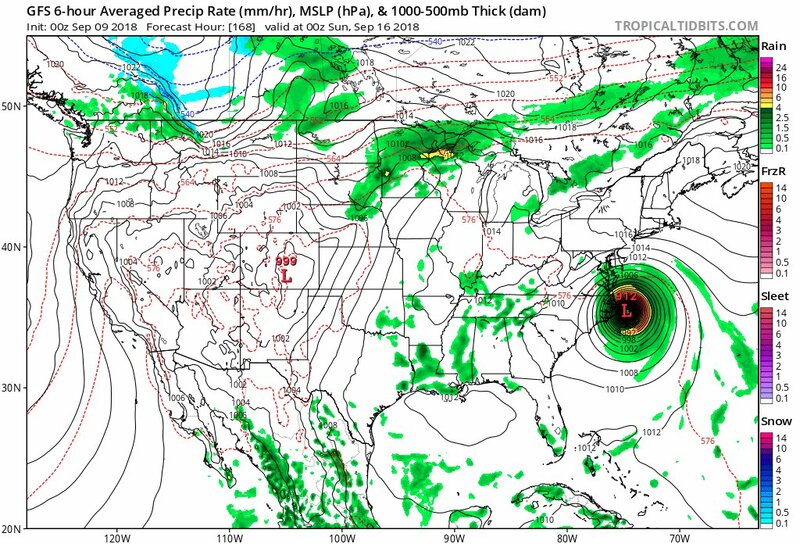 The N.C. Cape will be gone if this model run verifies. 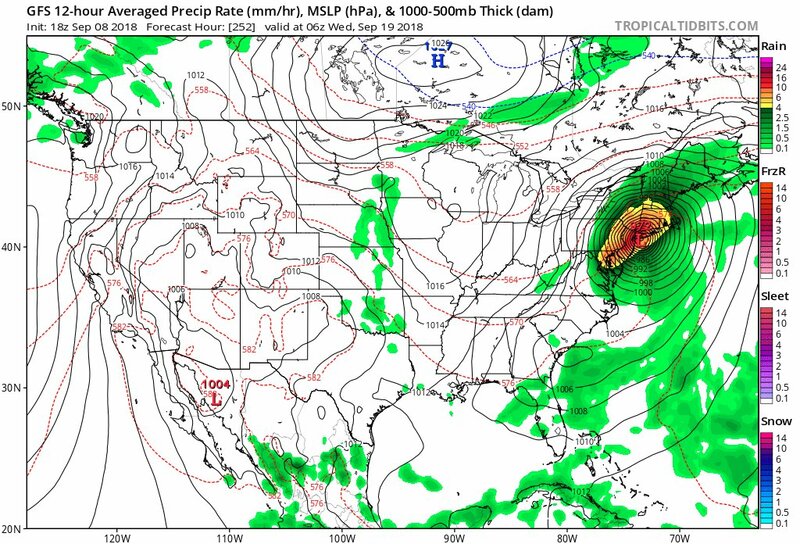 The Northeast would be spared since #Florence would be kicked out to sea by a Canadian short wave. Watch for solutions to vary through at least Monday. A late in the season 120F in Death Valley, California (breaking record of 118F for a September 8 set in 2012). Their latest 120F occurred on September 13, 1971. 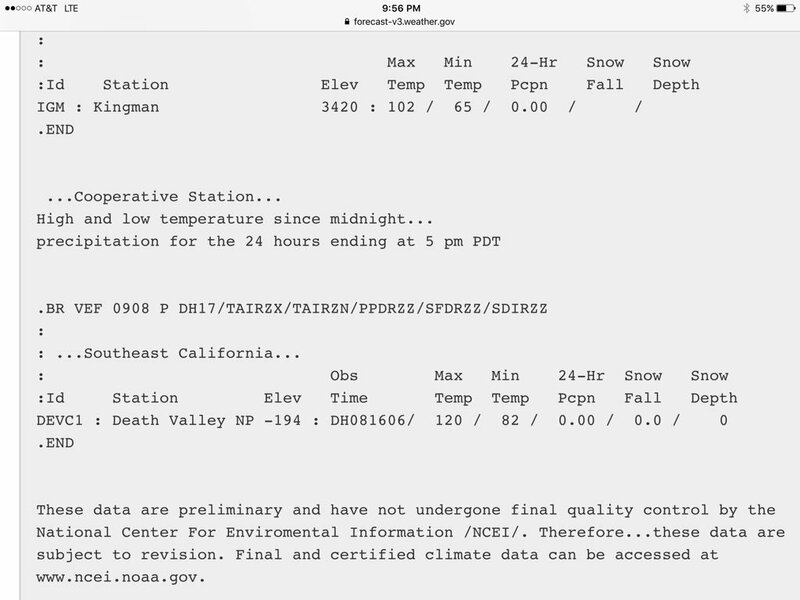 Hourly observations are on Pacific Daylight Time, 2 hours behind our time.